Happy New Year to all of you! I´ve been away for a while for various reasons but I´m not going to disappear completely. Just needed a break and am now on a holiday where I hope not to be too much online so bare with me. Surely 2018 will offer lots of inspiration that I hope to share with you as usual. Before then, you can always see more on Instagram @annagillar. Above a little hello from our current home in Malibu that we arrived to today after 5 lovely days with friends in Culver City. 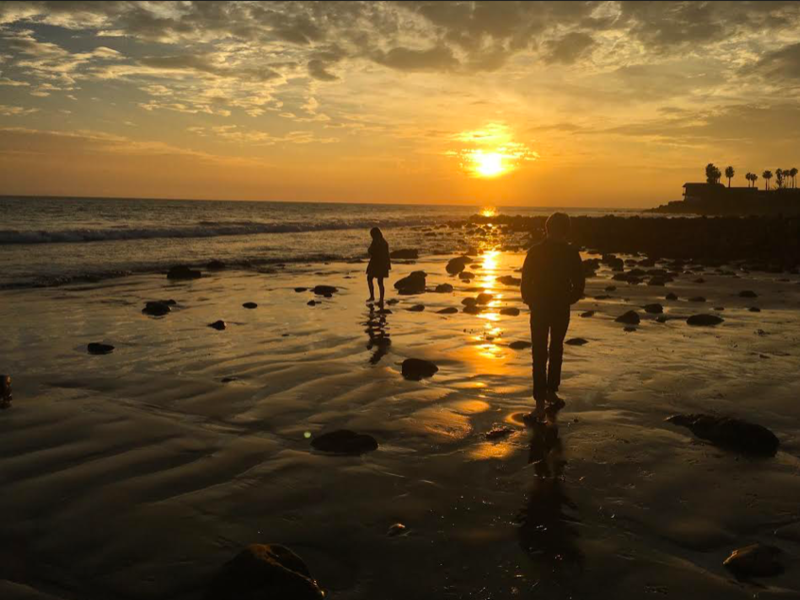 We have been dreaming of living at the beach in Malibu for a long time and now that dream is coming through. So grateful and excited and I can´t wait to wake up tomorrow to experience the first morning in this lovely place.